One of my favorite speed blurs of the 80's. 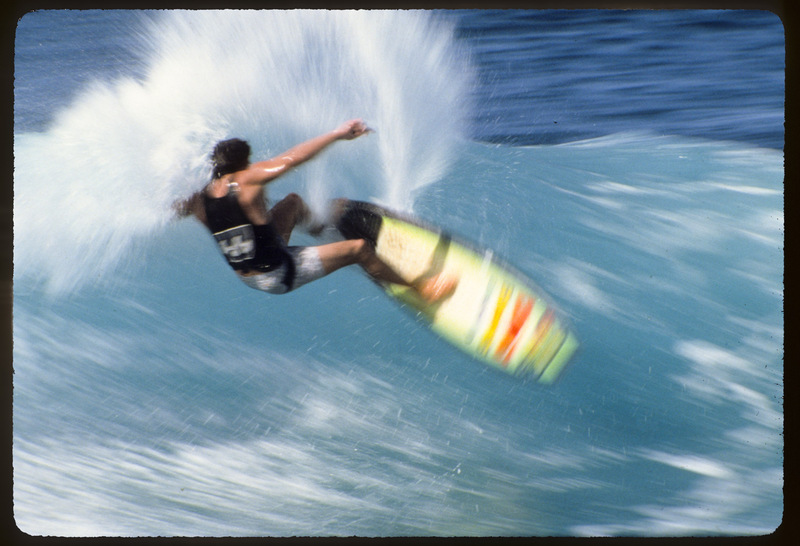 This photo was run in my first ever photography portfolio in Surfing magazine. 1987.